Blutengel was formed in 1998 by Chris Pohl who utilizes both male and female vocals to craft harmonious electronic soundscapes. The themes of the songs are expansive, covering a range of topics as well as all sides of love and romance. The first album Child of Glass, released in early 1999, captivated the clubs with the voices of then members Kati Roloff and Nina Bendigkeit. After its release Blutengel laid dormant for close to two years. Finally in 2001, the second eagerly awaited album, Seelenschmerz, was released and began a new but short-lived period in Blutengel's history. The band's lineup changed as Nina departed and the second female voice, Gini Martin joined alongside Kati. Memorable tunes such as the title track and "Der Spiegel" turned Seelenscherz into a smash hit, just short of the German Top 100 Album Charts. After only three concerts, and the release of the single "Black Roses," the band made some more changes. After a sold out performance at a Casino in Berlin, Constance Rudert who had been featured on the single "Black Roses" soon became an inherent part of Blutengel. Kati and Gini left the band to work on their new project, Tristesse De La Lune. Eva Poelzig joined as a second female voice to complete Blutengel. With the new lineup intact they released Angel Dust in 2002, touring Switzerland, The Netherlands, and Germany. Writers for Orkus, Zillo, and Sonic Seducer were ablaze with positive reviews and in October Angel Dust entered the German Top 100 Album Charts. They continued to play the festival scene successfully performing at Wave-Gotik-Treffen, Woodstage Festival, Mera Luna festival, The Electric Gathering Festival, and at the Dark Storm Festival. In late 2003 the single "Forever" was finally released. Blutengel entered the German Top 100 again with their 2004 release Demon Kiss. Tour dates for 2005 included the US, Mexico and England, as well as two concerts in their home country, Germany. These two dates in Dortmund and Cologne were filmed for their first live DVD. Released in 2005 on Blutengels new North American home, Metropolis Records, Live Lines was filmed with nine cameras. The producers employed a wide array of visual techniquesfrom the aesthetic of silent movies, via the fast-paced cut of video clips, to the naked documentary style the band gives each of the performed songs their fitting look. 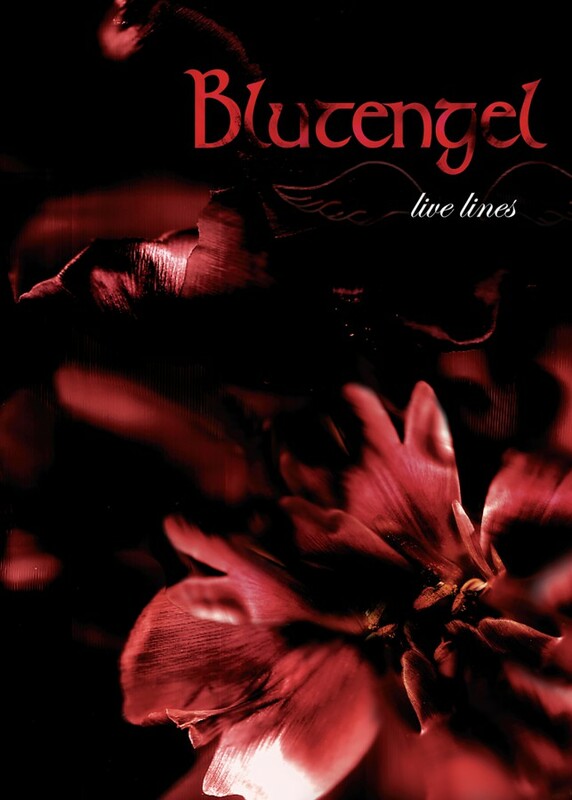 Blutengel returned shortly after the release of Live Lines with The Oxidising Angel. The title track stood as a perfect example as to how dark electronic dance music should sound in the year 2005driving beats merged with sinister but melodic electronica and atmospheric synthesizer pads. Pohl's characteristic dark vocal timbre delivers the addictive tune of the song with a lot of emotion, while his female counterparts take the listener to other worlds. A highlight of this release was "Cry Little Sister," an intense electronic rendition of the title song to Eighties cult-vampire-flick, The Lost Boys. The band manages to keep up the top-level-quality for the entire release, from the strikingly beautiful ballad, "A Little Love" to the dark-disco-anthem, "Leave the Day." 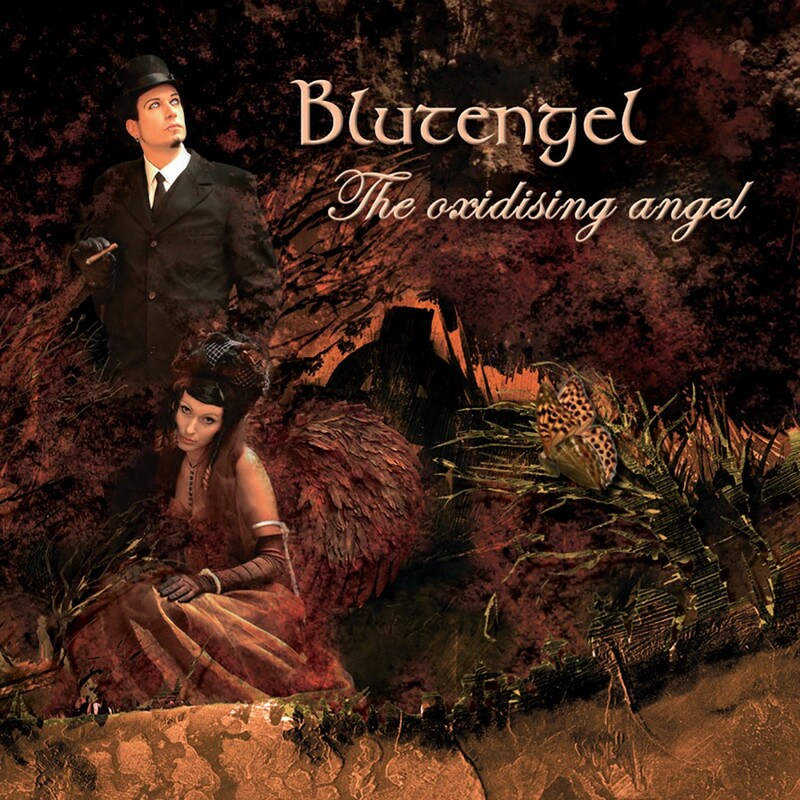 Blutengel prove once again that they are the top of their game with The Oxidising Angel.